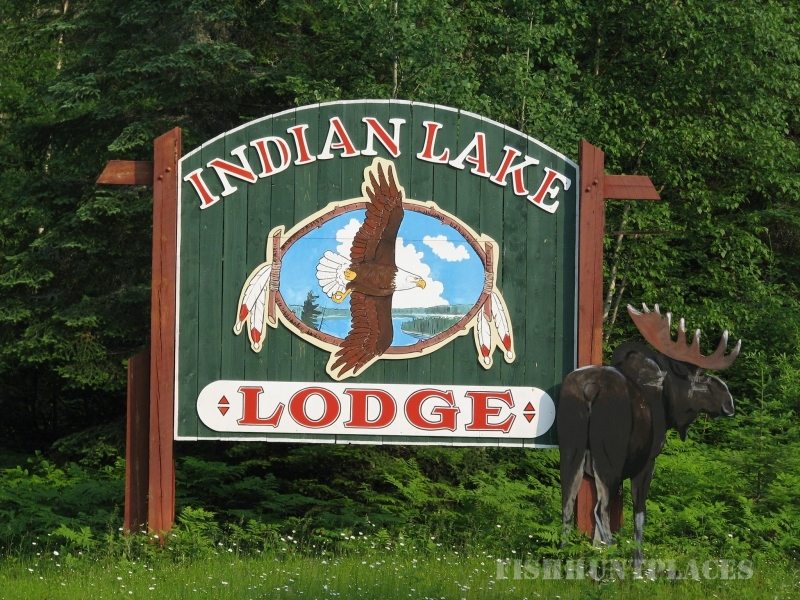 Welcome to Indian Lake Lodge! We are so happy that you've found us. 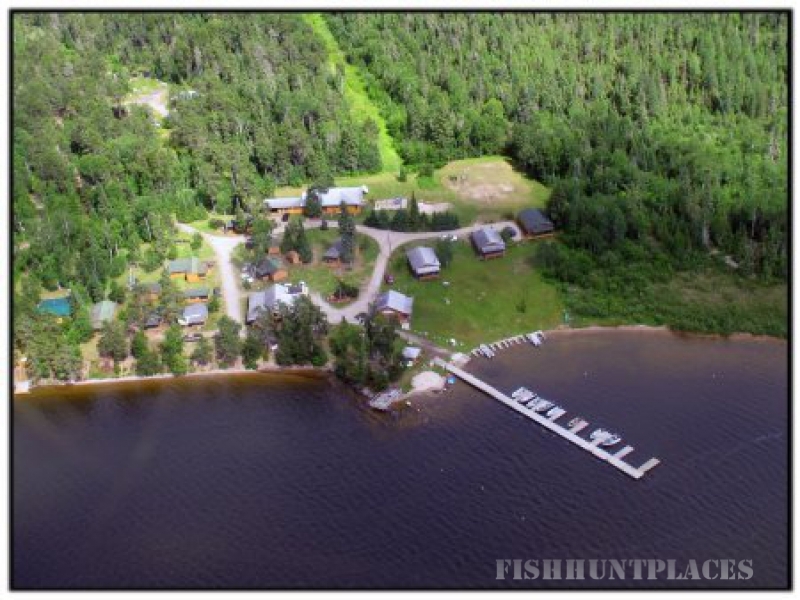 We are family owned and proudly Canadian fishing resort in Northwestern Ontario. After you spend your vacation with us, we know you will see the difference in our hospitality! Our guests are more than just friends....it's like family! 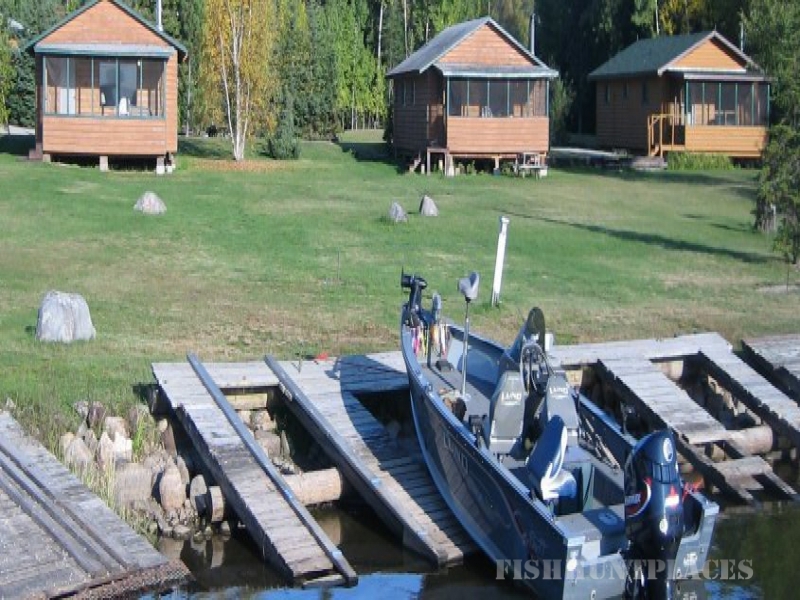 Nestled on the shores of the famous Indian Lake Chain, you will find your ultimate fishing vacation! 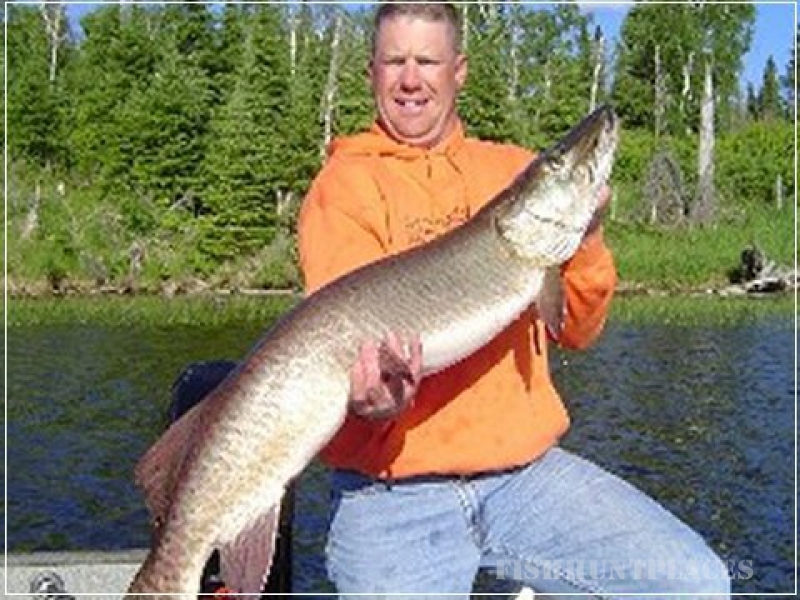 Located just 7 miles north of Vermilion Bay, Ontario Canada, we have premier muskie and walleye fishing! 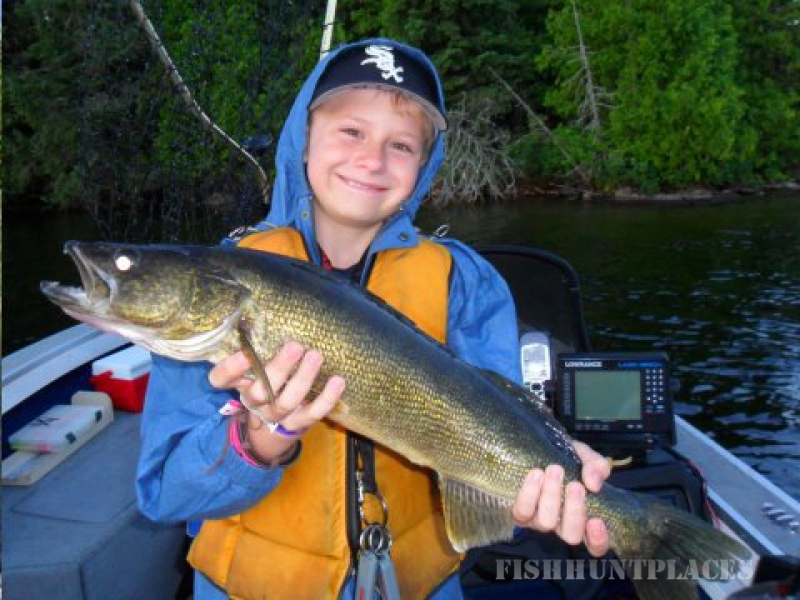 The Indian Lake Chain has almost 30 miles of water with nine connecting lakes where you can catch your fill of walleye, your trophy muskie or even try small mouth bass or lake trout. Whatever you pick, grab your fishin’ buddy or bring the family and come have the time of your life! Travel the Chain in style in one of our camp boats. 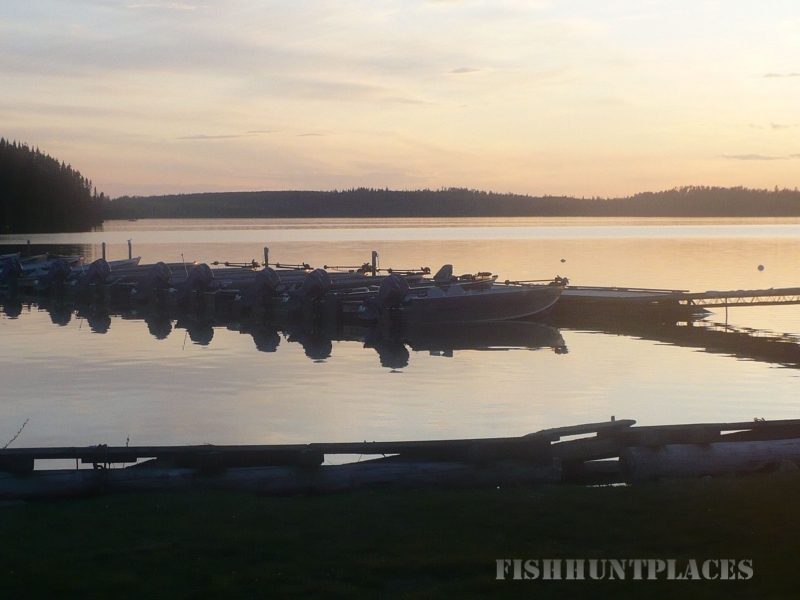 Unlike most resorts, we offer top of the line fishing boats. Our new 16' boat package come with a 40hp Yamaha outboard motor. The 18' boat package comes complete with a 50hp Yamaha outboard motor, as well as bow mounted trolling motor. Each package has fish finders and livewell. 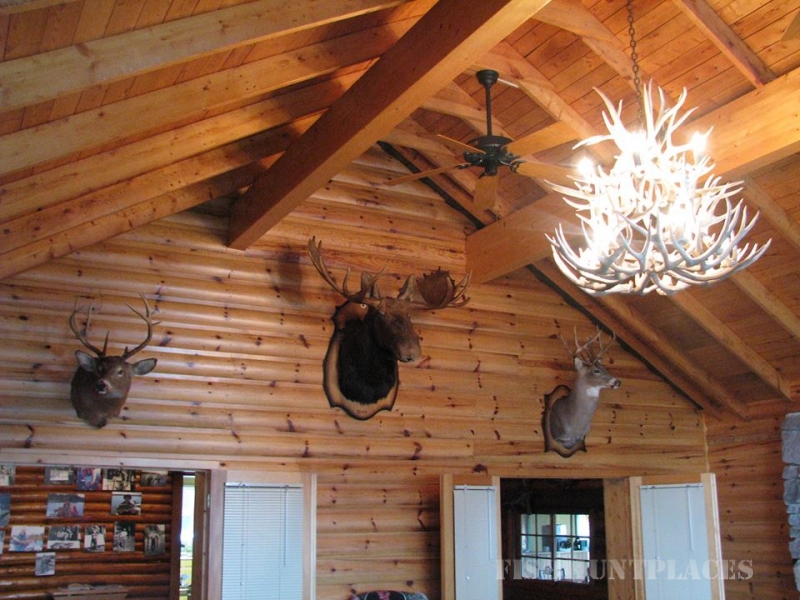 We have twelve modern cabins that are fully equipped with linens and towels provided! You can come on our Housekeeping Plan where you cook your meals in one of our waterfront cabins with screened in porches. Also available is the American Plan, where you enjoy your homecooked meals served in our authentically Canadian log built main lodge. You can relax in our main lodge over looking the water. We have a games room with a pool table, ping pong, darts and satelite TV. We also offer wireless internet! We hope you'll find all the information you need. Please don't hesitate to contact us. We're happy to help!